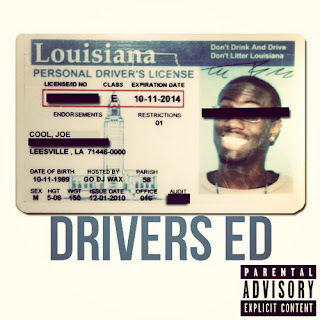 Been awhile since we got some new music from Louisiana rapper Joe Cool, but he recently released his new mixtape Driver's Ed. Produced by Joe Cool, Shou Supreme, Pe$o Piddy, this tape features 12 new tracks that continue to showcase what the emcee can bring to the hip hop community. Stream and download below.